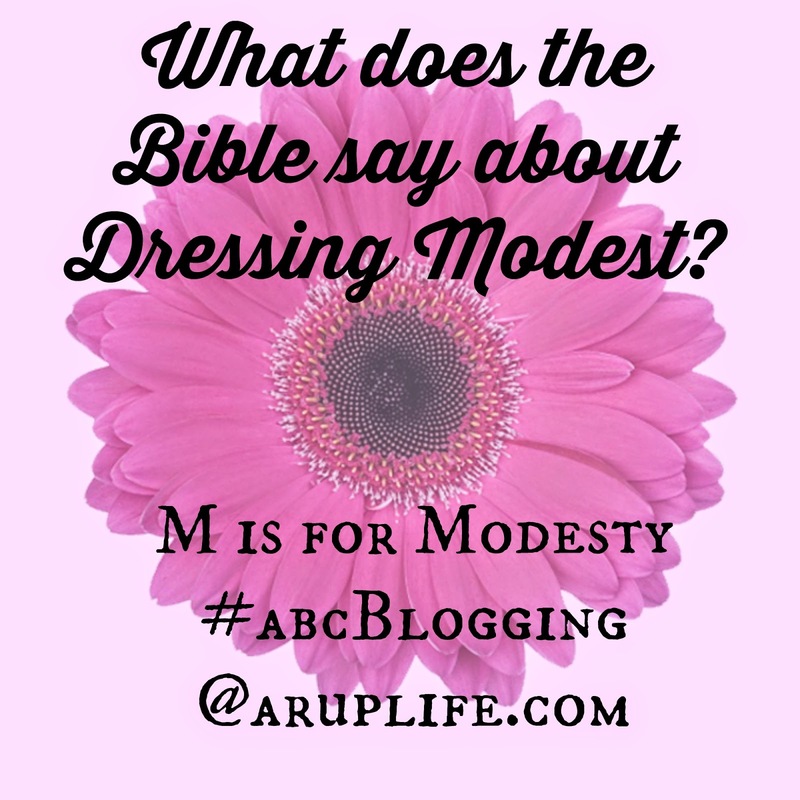 When I signed on to blog through the alphabet with a bible spin the only letter I knew was M. M for Modesty. I think somehow in today's modern world modest is a bad word. The M-word! It is talked about at church but outside of church it is taboo. What kids wear today is anything but modest anymore - yet I hear parents say they wish kid's clothing was more age appropriate. So what does that all mean? I believe first off we should be covering a good bit of our bodies. I wasn't always that modest (confession for real life people that know me!!) and I'm not always 100% that modest in my home. However out and about I try to keep a simple rule. No cleavage, nothing above the knees and thick shell tanks if sleeveless. This is my personal standard. I know not all feel this way - however I took time with that verse above and prayed about it and I feel like God gave me these personal convictions. I want my life to be pleasing to HIM. I don't judge others - you have to have your own set of convictions and standards. You all need to do them for the right reasons! Not because I told you too, not because your church says to, but because you took the time to pray about the situation and God has given you the answers. My Sweet friend Misty from Everything In It's Time shared a picture of her Modern and Modest Sunday morning outfit. 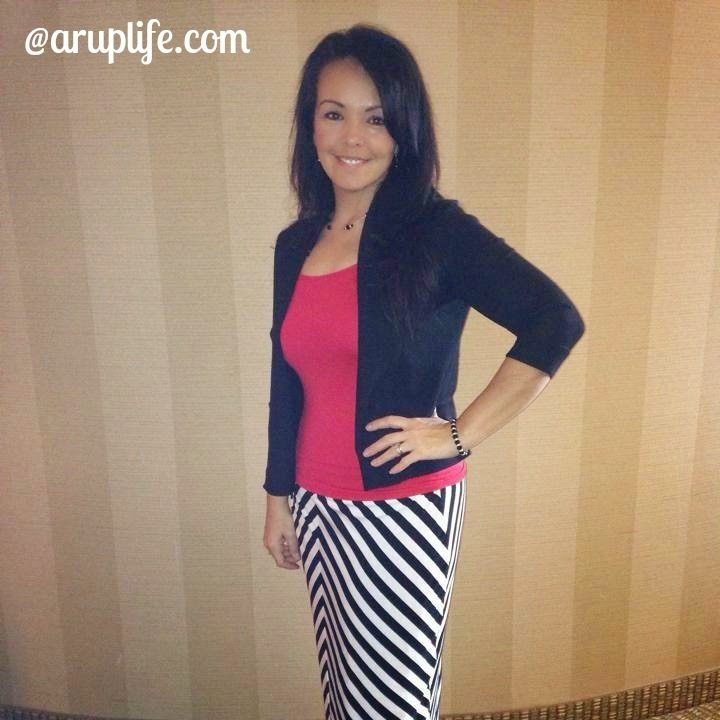 I love how she manages a pencil skirt that is both modest and fashionable! I hope this post has been a blessing to you! 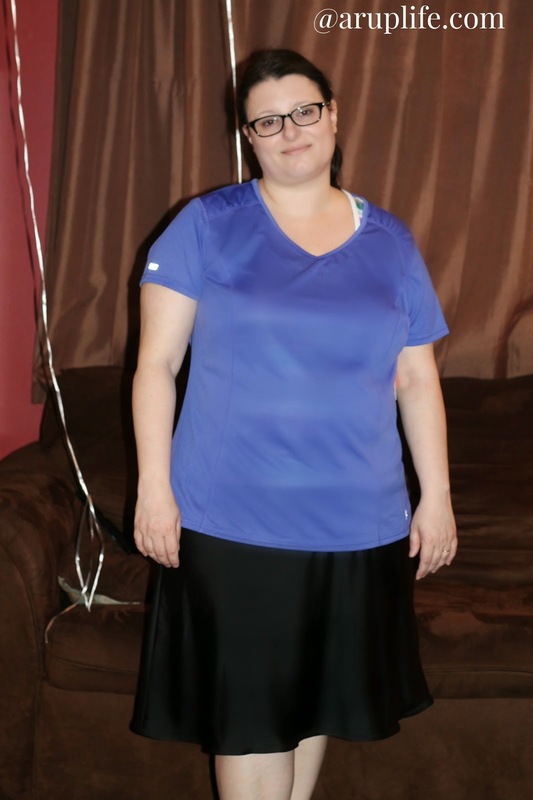 Remember you have to feel comfortable in what you wear - that is a big component in how I choose my clothing. * My swim skirt is the freestyle version and sold at DressingforHisGlory.com. I think your "rules" are great ones! We work hard at our house to keep it modest too,,,girls and boys! Good thoughts....love your swimsuit! Modesty is so important - it really establishes a culture of mutual respect. I appreciate you tactfully tackling this issue with your blog post!